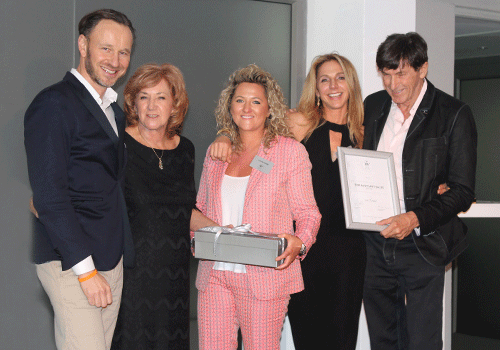 Double Award Win for iiaa | iiaa Ltd | The UK and Ireland distributor of Environ Skincare, jane iredale makeup and Advanced Nutrition Programme. We picked up the award for the top unit sales of AVST products worldwide and iiaa was also named runner-up for the International Distributor of the Year Award for 2015. Environ is currently sold by 34 distributors in 65 countries around the world, so these awards are a great testament to the efforts of all our stockists and our teams in the UK and Ireland.